In today’s Free Lance Star column I share the story of Elisabeth Elliot and her amazing life. You can read that here – Free Lance-Star Column. For those that would like to know more about this incredible woman, visit the resources below. At The End of the Spear – the trailer to the theatrical dramatization of the events that took place with the Auca Indians in Ecuador. Through Gates of Splendor – Elisabeth’s book about the life and death of her husband and four other missionaries in Ecuador. I highly recommend this book. It is a must read for every Christian. 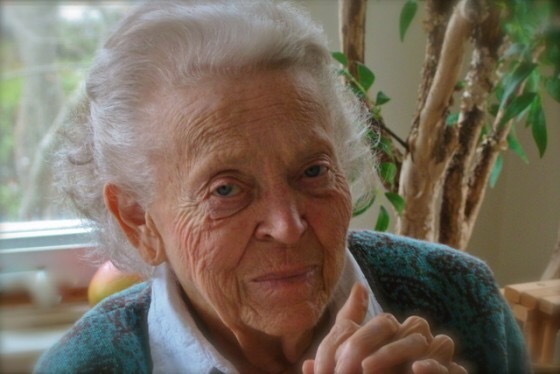 Elisabeth Elliot tribute – a wonderful tribute published by the Gospel Coalition. Includes voice recordings of two of Elisabeth’s presentations.